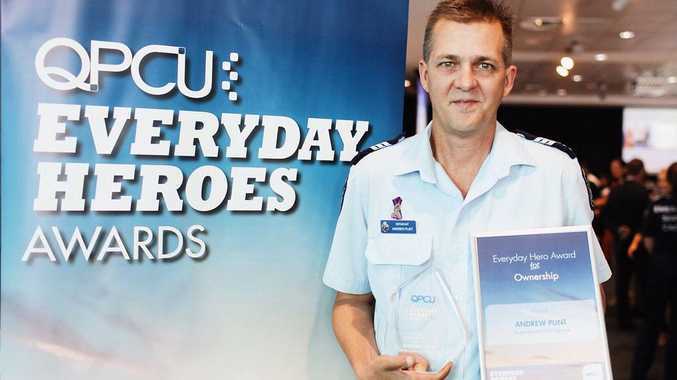 Andrew Plint, who lost his daughter in a tragic pool accident, has reached out to the family of a boy who was pulled unconscious from a pool in Urangan. A SUNSHINE Coast man who lost his daughter in a tragic pool accident has reached out to the Urangan family who almost lost their 4-year-old son, after they found him unconscious in a pool on Boxing Day. Andrew Plint's daughter Hannah, who was almost 3 when she died, drowned in a backyard pool in 2007. After her death, Mr Plint and his wife Katherine started Hannah's Foundation to advocate pool safety, educate others and give those who lose children a place to turn to. According to the Queensland Ambulance Service, the young boy was found unconscious in the pool at a private home in Urangan about 2.15pm. The boy was treated and regained consciousness. 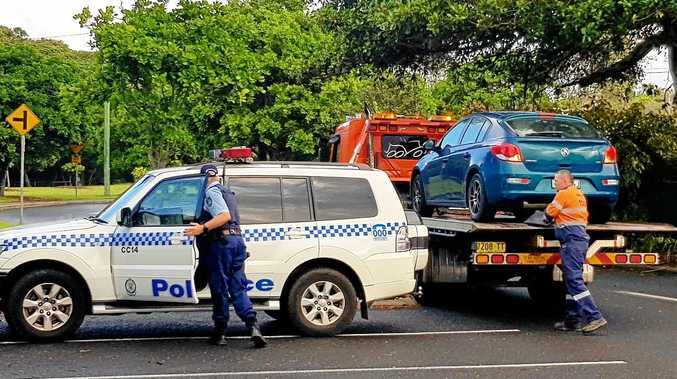 He is now in a stable condition in the children's ward at Hervey Bay Hospital. Mr Plint said water familiarisation, knowledge of CPR and supervision were the most important factors in preventing a backyard tragedy. He suggested parents have a designated adult water watcher at all times at backyard pools if children were playing and an adult should be in the water with the child if they are under five years old. Mr Plint said 13 of the last 16 pool drownings in Queensland involved pool gates that were propped open. Mr Plint said people left the fence open for convenience, not realising that it can take seconds for tragedy to strike. "It's important to have constant adult supervision," he said. Mr Plint said one often heard that the child was found floating face down. He said teaching children survival techniques in the water included teaching children to roll on to their backs. "It's the most important skill they can have," he said. Mr Plint said he encouraged the boy's family to call the foundation. Contact Hannah's Foundation at 5465 2000.